Every year, more and more large commercial trucks share the South Texas roads with the smaller personal vehicles the rest of us drive. Laredo is home to the largest inland truck port in the United States, I-45 is one of the busiest highways in the nation, and I-35 carries a huge amount of truck traffic through Texas. 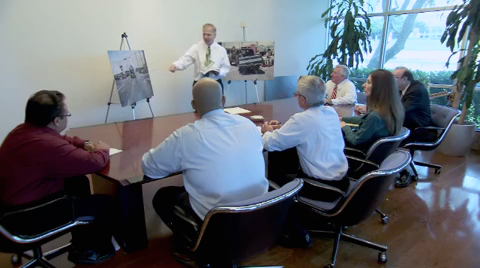 As a result, commercial truck accidents are also on the rise in South Texas. And the No. 1 cause of these accidents, according to the Federal Motor Carrier Safety Administration, is driver error. 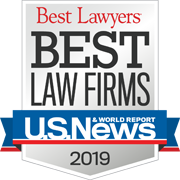 Unfortunately, if you or your family has been harmed by a truck driver's negligence, the trucking company and its insurer are just not going to hand over fair compensation. In fact, they and their investigators and lawyers will start working immediately to limit their liability at your personal expense. Driver negligence – This includes fatigue, drug or alcohol abuse, speeding, reckless driving and other careless behavior. Inadequate hiring practices – A company is responsible for conducting adequate background checks and installing hiring practices that identify potential problems with employees. Failure to train drivers properly – A trucking company must also provide appropriate training to its drivers, to make sure they have the necessary skills to handle all aspects of their job. Unbalanced/overloaded cargo – Properly loading a truck's haul is an extremely important aspect of ensuring safety. Cargo that is loaded improperly may spill onto the road, or cause the truck to jackknife or roll over. Improper or inadequate maintenance – Maintenance is crucial to ensuring safe operation of a truck. A malfunction at high speeds can quickly lead to catastrophe. Defective truck equipment and tires – The manufacturers of truck tires and equipment are responsible for providing safe products that perform as expected. If they have not done so, they are at least partially responsible for what occurs as a result. 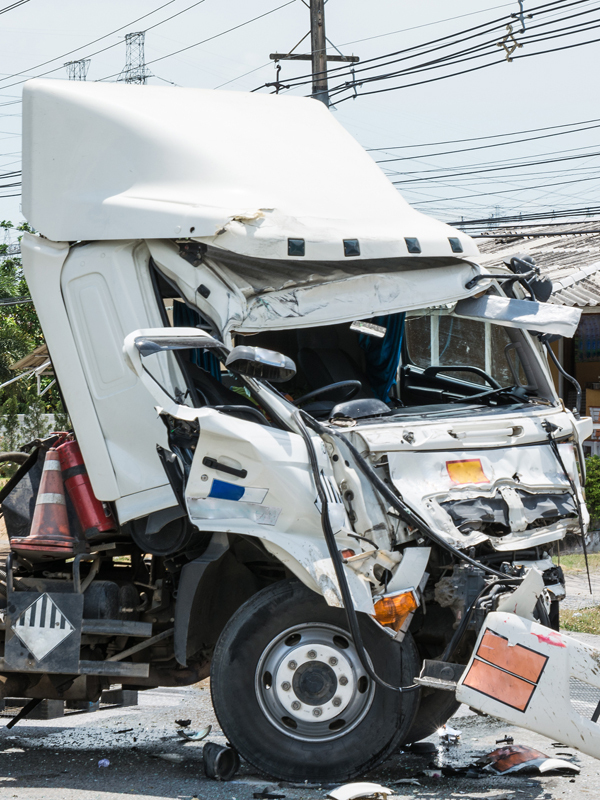 If you've been involved in an accident with a truck or commercial vehicle, it is important to get started on the case within the first week, or important evidence and testimony may be lost.